A properly working HVAC is essential for a comfortable living environment at home. We can help you keep your residential HVAC in PA working correctly. Our services are geared towards improving the life of your HVAC system and keeping your home safe from unpleasant temperatures. We are quick and prompt, and our experts can repair all HVAC brands here in Washington, PA.
Winters are colder and longer these days. You deserve a warm and snuggly living space. That’s only achievable with a properly maintained HVAC system. We can help you escape from the biting cold by optimizing your HVAC system. Then again, when summer comes, your home will be a haven from the scorching heat. With regular maintenance, your HVAC’s air filters are cleaned. Our experts also check the heat-changers and adjust the blower components. This enables your HVAC to work efficiently so that you can also save on your energy bill. When it is cold, your HVAC runs continuously to maintain the right temperature at home. This continuous running places them at risk of failure. You might have to dig deeper into your pocket in future if you don’t get your furnace and HVAC system inspected and repaired. You can save much money through regular HVAC system maintenance. Our technicians will troubleshoot your AC system to ensure that it works optimally. Our services include replacing broken air filters, lubricating components and cleaning clogged spaces. We all know how small issues can grow worse and result in a costly breakdown of your HVAC. Residential HVAC in PA maintenance helps to improve performance and keep the moving parts working correctly. Our technicians have the experience and state of the art equipment to handle all types of fault with HVAC systems. Broken Fan Belt: A broken fan belt in your HVAC system can lead to overheating. Fan belts turn the fans that blow warm or fresh air in and out of the home. You will notice this through a burning plastic smell. We can restore your HVAC to a proper functioning condition by replacing the broken fan belts. Refrigerant leak: This problem is noticeable through temperatures that fluctuate a lot when the HVAC is on. 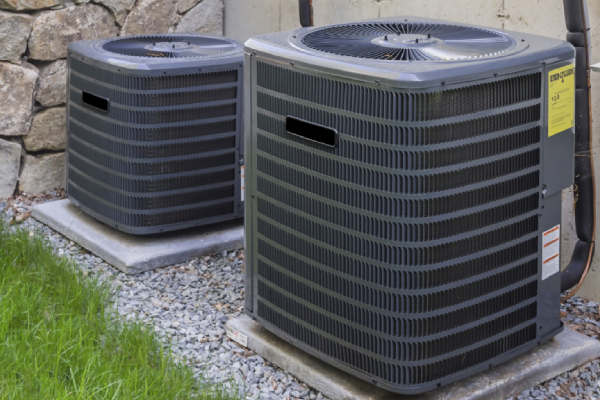 When the refrigerant leaks, your HVAC system’s cooling functionality becomes impaired. Water leaks: Water leaks happen when your drain lines are clogged, causing the condensate to overflow the drain pan. Our technicians will identify the cause of the leak and clean the drain lines so that your air conditioner can work properly. Dirty filters: If after turning on your HVAC system lags in cooling the home, dirty filters could be the problem. Your HVAC system will have to work a lot harder to maintain the perfect temperature in your home. That could lead to the overheating of components and burning smells in the house. Loud noises: If you have to put up with a rumbling or squealing air conditioner at home, chances are belts and bearings are worn and need replacement. We can solve that problem for you. For thorough HVAC maintenance, you will need professional assistance. 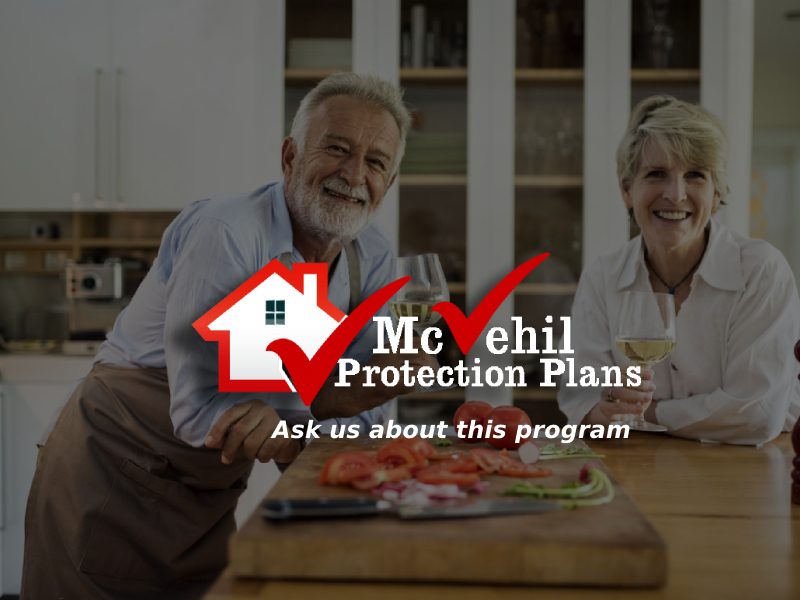 Our technicians can help you tune up your residential HVAC in PA. You will get to stay warm, safe and save on heating costs. Emergency Repairs, Central Air Conditioning Installations, Heat Pump Installations, Furnace Installations, Ductless Heat Pump Installations, Ductless Air Conditioning Installations, Air Conditioning Repair, Furnace Repair, & Ductless Repair.